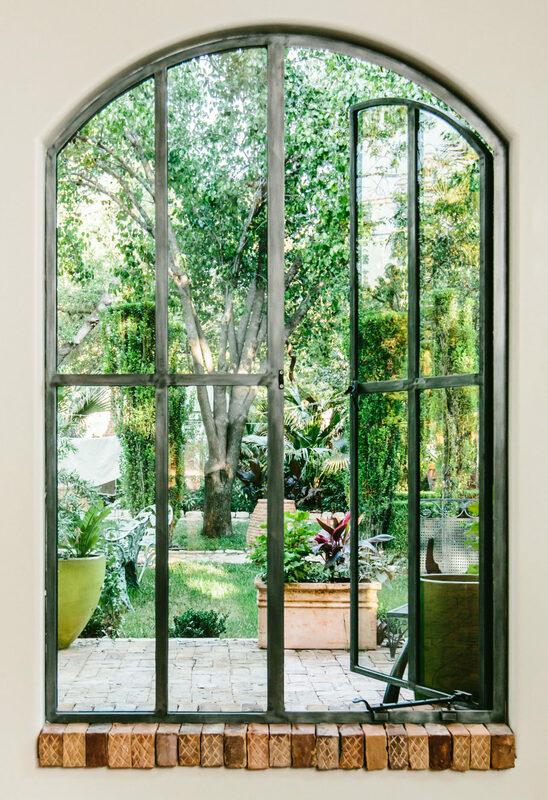 Portella pairs precision engineering with elegant design to create a French casement steel window that brings your architectural vision to life. 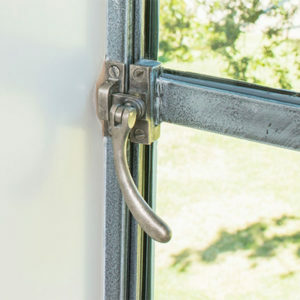 Portella’s thermally broken out-swing double casement windows are sealed all the way around, giving you performance and energy efficiency. 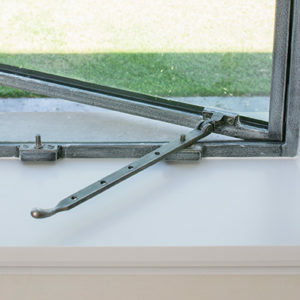 Hinged on the outside with no center mullion, the independent sashes give you a clear view as they push open like a French door and stay open with stay bars and latches, bringing the outside in.